For the past few years, I managed to fulfill my life as a SAHM and transitioning to a WAHM was overwhelming to me. I didn't have everyday routine as I do not want repetitive activities done within a day or in a week. I thought that I can juggle it all together but I didn't. 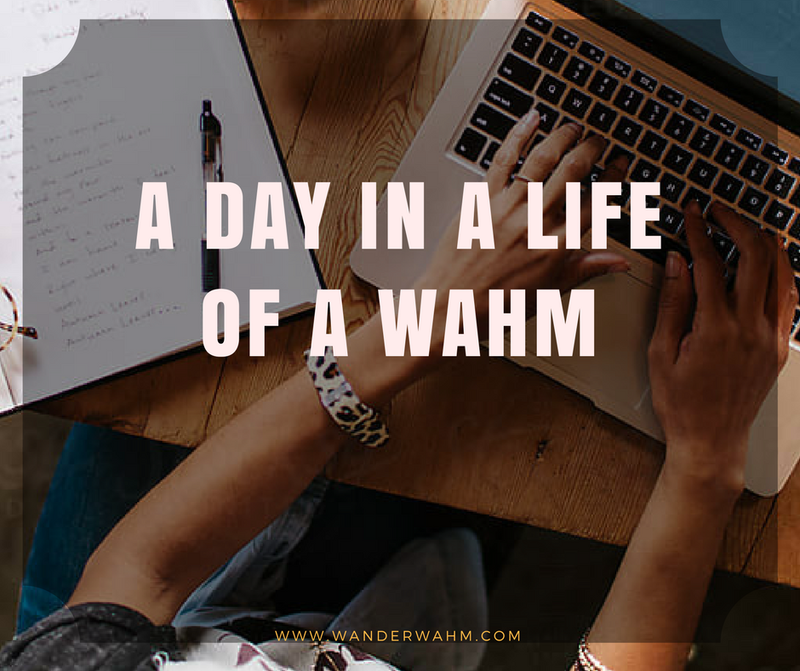 Life as a WAHM can be tiring but fulfilling at the end of the day. Before, I used to wonder on when I can get my usual "ME" day away from stress and from house chores. I didn't have anyone to do the cooking, laundry and other chores. I only asked my mom to look after Isobelle if I have to do errands. I have this "All-In-One-Day" errands as much as possible as I do not want to be out and about in more than 3 times a week. It's exhausting already. Now, I have too much in a day. Waking up is always a routine because I have to visit my plants first before anything else in the world. I always find Isobelle with her tablet first thing in the morning. I have to put up the kettle in the stove for a hot water and a cup of coffee. Then clean up Isobelle and have our usual breakfast: me on a table with a coffee and her favorite biscuits while non-stop browsing youtube and feeding Pou at the same time. Our usual day to day activity would include breakfast, work, lunch, bath time, work, dinner, bed time. 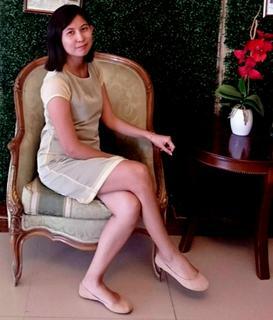 I was even surprise that I didn't crave for a ME day ever since I work hard and receive my first salary being a WAHM. Now that I am working at home, my first salary goes to our joint account, an added fund for our house renovation soon. I haven't blog about our home yet because we barely make improvements there. Hopefully I can earn much so that I can save enough money for my next project or an additional fund for an advance payment to our housing loan. 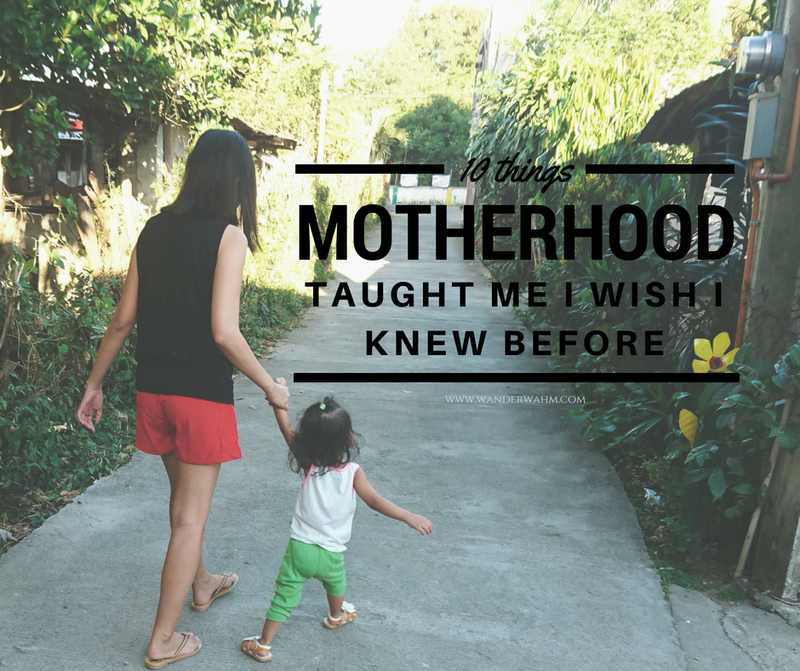 I thought that I can't survive being a WAHM, but here I am still able to blog despite the busy schedule. It's just a little bit of balance between my life as a mommy and a worker at home. Hopefully can also find time to read my ebooks again and write a review.